Well married of chocolate with caramel with lighter notes of pleasing beehive. Quite flawless and elegant with fragrants old book bouquet. 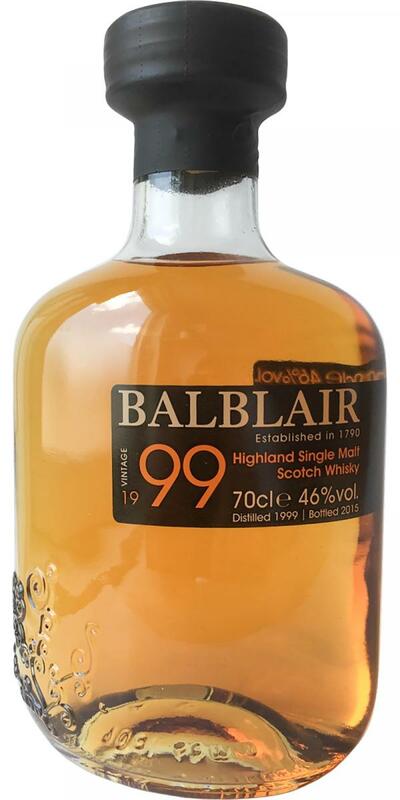 Gentle, soft elegant Balblair as always with harmless milky spicy at medium length. Well-well, last dram at Whisky Live 2017. Light style, as could be expected. It's all pleasant though. It's not too sweet, and has a nice acidity. Grass, hay, mint, pear, apple, marzipan, vanilla, and a spicy edge of pepper. the sherry is hardly noticable. 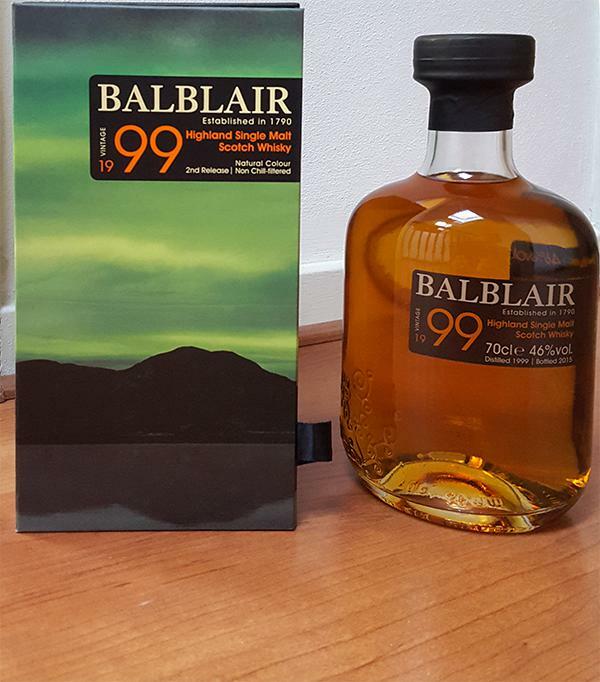 very enjoyable malt that makes you work a bit with it. not a lazy whisky. Another strange fact is that this bottles is labelled 2nd Release but was bottled in 2015. The original 2nd release was bottled in 2014. This should have some more months in the sherry casks. fresh, fruity, citrus, traces of dried fruits. vanilla sugar.